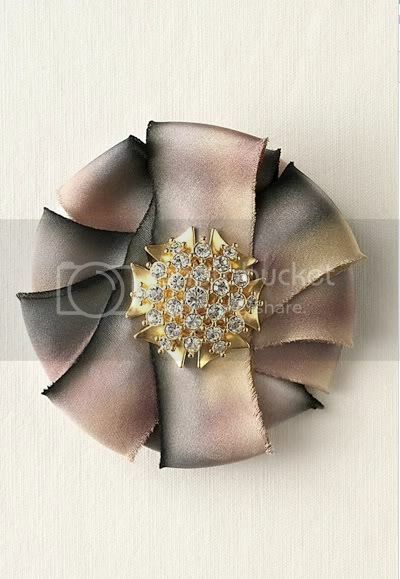 I was perusing my favorite online jewelry store, Stella and Dot, and saw this brooch in their new fall collection. It's very similar to the cuff bracelet I made last fall. interesting....It appears to me that you may be one of THEIR favorite sites too. Hi, I love you blog! You are such an inspiration. I do have a question about your bracelet above. Is your ribbon a wire ribbon? I tried this with a thinner satin ribbon but could not get the loops to stay pretty and full. 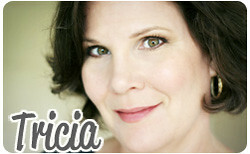 Hi, I love your blog! You are such an inspiration. I do have a question about your bracelet above. Is your ribbon a wire ribbon? 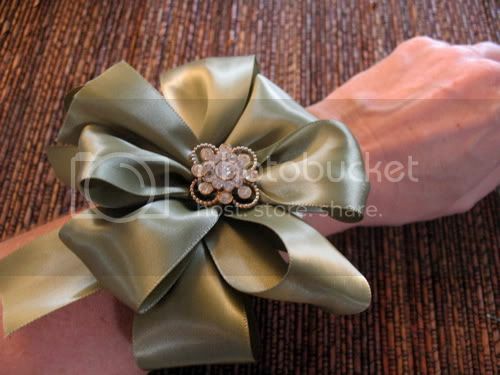 I tried this with a thinner satin ribbon but could not get the loops to stay pretty and full.